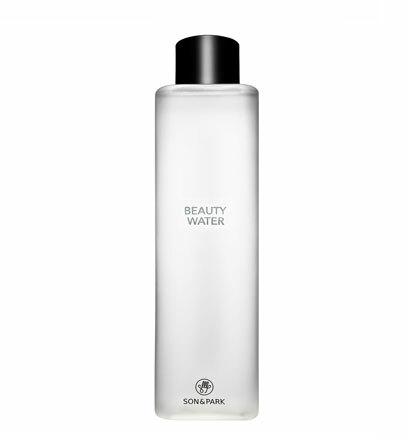 What Is Beauty Water And Why Is It Good For Your Skin? Make your skin feel ~fancy~. In case you're wondering why bottles of "beauty water" are sprouting on retail shelves, we're here to tell you everything you need to know about this relatively new type of skincare product, including its benefits! The first type of its kind, thermal water, is bottled and sterilized agua (it's bacteria-free, so it never expires!) from a hot spring. It is similar to balneotherapy, a practice of Ancient Greeks wherein they bathed themselves in mineral spas as a form of dermatological treatment. 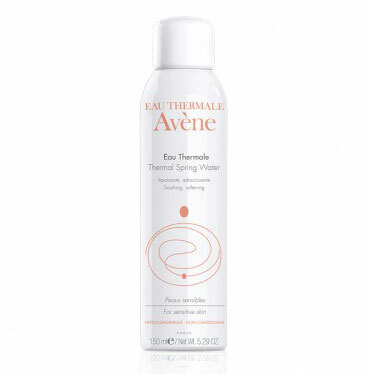 A spray of thermal water can reduce redness, calm inflammation, and even refresh skin after commuting or working out. 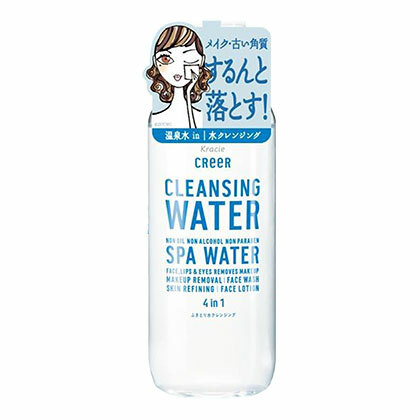 This product was first spotted in French pharmacies because their local H2O was considered harmful to the skin. And because there was a need for a light cleanser that wasn't as harsh as alcohol, micellar water was born. The micelles attract particles of makeup and dirt while delivering gentle hydration. The gentle formula won't strip off your face of moisture, which makes it safe to use for sensitive skin. 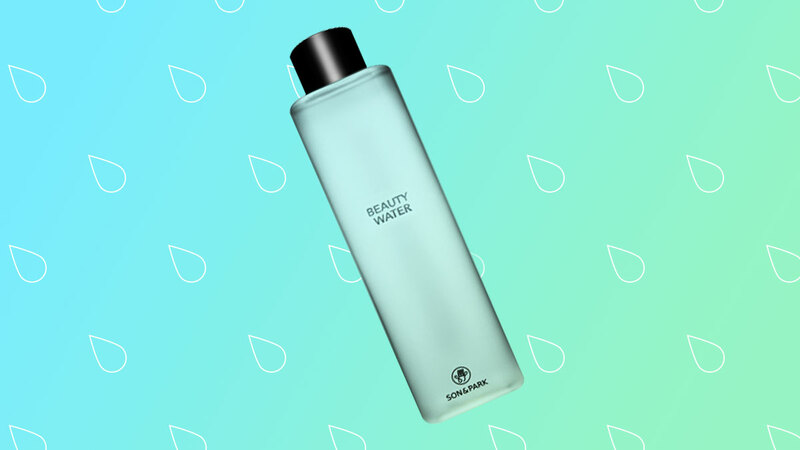 If you’re scared of alcohol-based toners, try this pH-balancing beauty water with fruit and floral extracts that exfoliate, brighten, and hydrate your complexion. Koreans are crazy about this bottle, so it must be really good!